Because such incentive to attract buyers to purchase electric cars would cost a lot of funds - that's according to International Trade Minister, Mustapa Mohamed. Apart from the US and some European nations, handing out cash rebates has been done in Japan, too. If such exercise costs too much, why not do it the other way - review the tax and duties for such vehicles. 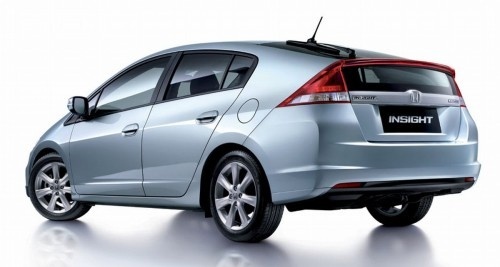 Price range of RM97,000 to RM100,000 for hybrid cars such as Honda Insight and Toyota Prius C is still way too much. If such review looks drastic that it affects the current value of existing models, formulate mechanism such that it happen gradually. Policymakers just need to think harder and dig deeper. Above all, make owning-a-car a painless experience by lowering the car prices across the board. Price of hybrid and electric cars is about RM100,000 currently and is beyond reach of many low to medium income Malaysians. Possible subsidies and cash incentive will unlikely be enjoyed by low income earners! 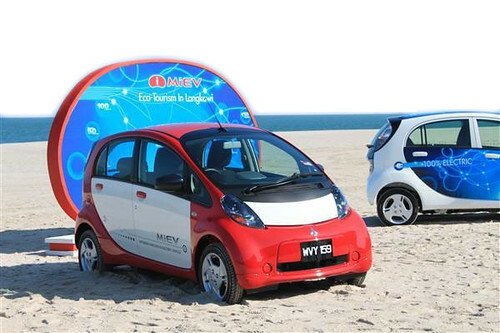 KUALA LUMPUR: The Government does not plan on cash rebates as an incentive to buy energy-efficient vehicles (EEV) similar to that implemented in the United States or other European countries, Parliament heard Wednesday. International Trade and Industry Minister Datuk Seri Mustapa Mohamed said such a subsidy to attract buyers to purchase electric cars would cost a lot of funds, which will be taken from other ministries. "Currently, to attract consumers, the Government has lifted the import duties for EEV while major car companies were given incentives to draw them to set up their manufacturing operations locally," he told Datuk Ismail Kassim (BN-Arau) during Question Time. Ismail had asked whether the Government would consider handing out cash rebates like in the US or European countries to attract more people to buy EEV or hybrid vehicles. 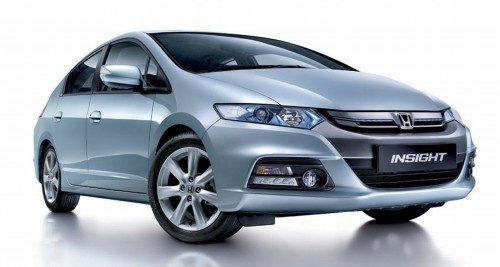 Mustapa said the incentives given by the Government to major companies had attracted companies such as Honda, which recently set up an EEV factory in Malacca, attracting some RM1bil worth of investments. "The new factory enabled 1,000 new job opportunities for the locals as well as the production of some 50,000 EEV assembled locally to be sold locally and to other Asean countries," he said. He also noted that the reduction of import car excise duty needed to be studied carefully to avoid any negative implications to the economy. "We believe that the vehicle ownership cost is still considered cheap compared with other Asean countries if we take consideration of other factors such as oil and gas subsidies, maintenance costs, insurance and others. "We must also look into the impact on used car dealers, public transportation as well as congestion problems before we consider reducing the import duty," he told Datuk Saifuddin Nasution Ismail (PKR-Machang), who asked whether the Government intended to reduce the excise duty for cars. I like to have one but I don't like the price tag. Or, should I say tax !? Prius have always been my dream car.. I can afford to buy a 2nd hand in Japan but I heard it's not a good idea to bring it back to Malaysia due to high price of car parts n stuff..
Honda efforts well for the hybrid car.Many models are better than other companies model like Toyota Prius.This one is better than Jazz Hybrid also.I love it.Its specification are also very awesome.Good work done on the blog,its very informative.However,if you want to check the Vin of your car so have a look on range rover vin decoder.